Action Features: MOTUCFigures.com- Creator Interview With Scott "Toy Guru" Neitlich! MOTUCFigures.com sits down with Mattel Brand Manager Scott "Toy Guru" Neitlich to discuss his upcoming figure "The Mighty Spector"! 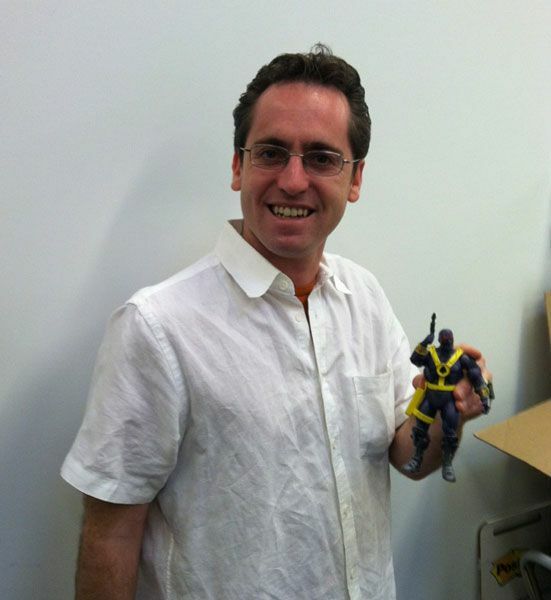 Creator Interview: Scott "Toy Guru" Neitlich!